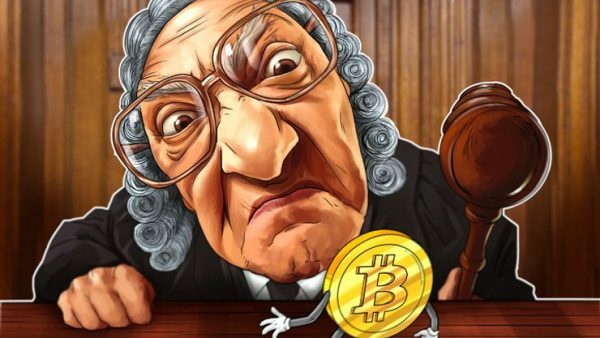 Home » CRYPTOPEDIA » Is Bitcoin legal? All national currencies are controlled, released and created by a central authority (national bank, the ministry of finance, etc.). According to the law, citizens are authorized to sell, buy or store the currency. In case someone wants to create a currency by themselves, this action will be considered as illegal. Buying selling or creating a fake currency will have adverse consequences. Bitcoin is a new way of understanding a modern financial system. It represents a completely new and different concept of money. Bitcoin is a fully decentralized, anonymous, web-based digital currency, which is not controlled by any central authority. What is more, Bitcoin can be created by any member of the Bitcoin community, who has a relevant computer software or hardware equipment. Various law enforcement institutions, regulating authorities, and tax agencies all around the world start paying attention at this new rapidly developing industry. There is no understanding what particular laws should regulate the cryptocurrency industry, namely Bitcoin. 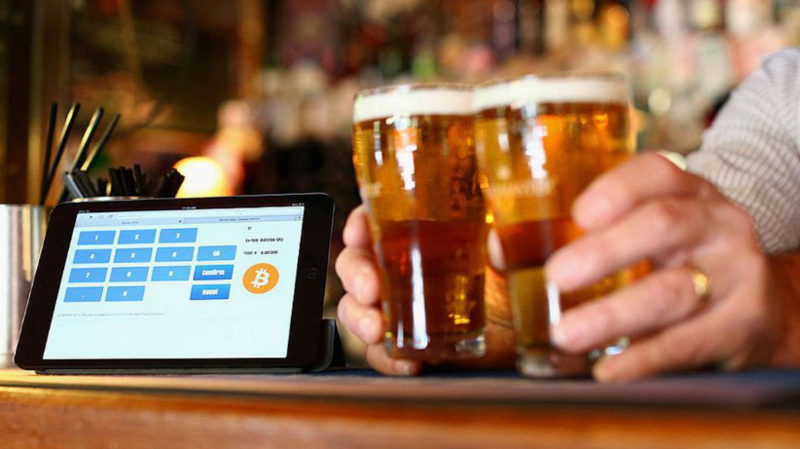 Most countries still need create an effective legal framework, which would regulate Bitcoin. 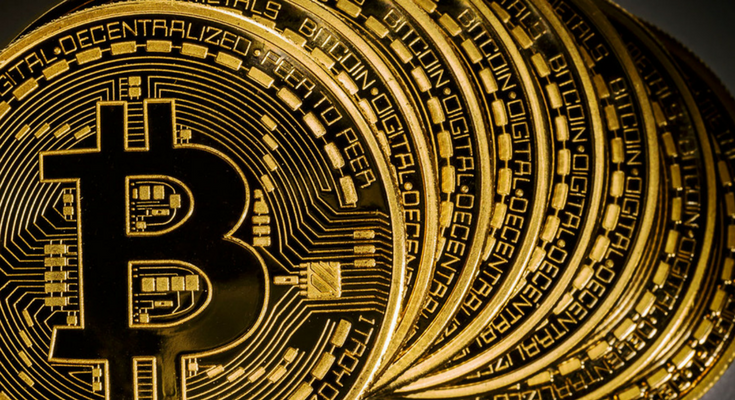 There are many debates regarding the question whether Bitcoin should be regulated. As you may know, its major features are decentralization, independence, and anonymity. Will the extensive regulation contradict the very essence of cryptocurrencies? There are many arguments whether the countries of the world should legalise Bitcoin as a method of payment. For example, in South Korea the representative of the Yong-Jin Park from the ruling Democratic Party of South Korea announced that in the coming months, changes will be published in the regulatory framework for crypto-terminology, including Bitcoin. 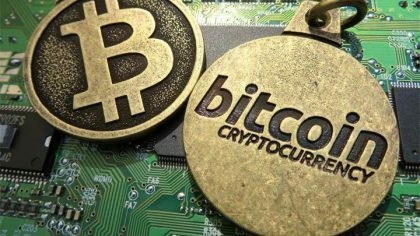 South Korea this year is one of the world’s largest buyers of digital currencies, and this the news is an extremely pleasant and timely surprise for the enthusiasts of the detachments. The first step is the revision of the Law on Electronic Financial Transactions. This article mainly focuses on the issue of the cryptocurrency regulation in the USA. It will describe the perception of cryptocurrencies by the major US agencies. The article will also touch upon some other important issues in the field of Bitcoin regulation in different countries. Understanding Bitcoin is not an easy thing. Most governments still have problems with understanding the very essence of cryptocurrencies and how blockchain can make most spheres of functioning as transparent as possible. Bitcoin’s decentralized architecture raises a lot of questions and concerns. All transactions made within the community cannot be controlled by the state authorities. Moreover, Bitcoin is often associated with various illicit operations – drug trade, human trafficking, etc. Thus, the governments are not interested in facilitating the legal development of the cryptocurrency industry, namely Bitcoin. Thus, most governments tend to sick for new ways how to regulate cryptocurrencies, Bitcoin exchanges and other things associated with the new industry. It is important to protect citizens and personal funds, which can be stolen if kept in a Bitcoin wallet. Those exchanges, which are based or registered in the USA, are already regulated under the American law. There are a lot of sad stories of scam Bitcoin exchanges, which stopped working suddenly and stole all funds from the personal wallets. Each member of the Bitcoin (cryptocurrency) community is familiar with the case of Mt.Gox exchange. It was probably one of the largest and most successful cryptocurrency exchanges in the Bitcoin history. However, it announced about its bankruptcy in 2014. All users’ funds, which is more than 744,000 BTC were stolen (6% of all Bitcoins as of 2014). Bitcoin’s anonymous architecture also causes a lot of concerns and problems. Without a doubt, all transactions (public key address and the amount of BTC transferred) are recorded in the distributed ledger, or blockchain, so every single user can check it and stay anonymous. When working with blockchain, you never know anything about the other user. Recently Silk Road, a dark web platform, which only accepted BTC as a payment method, was closed by the FBI. 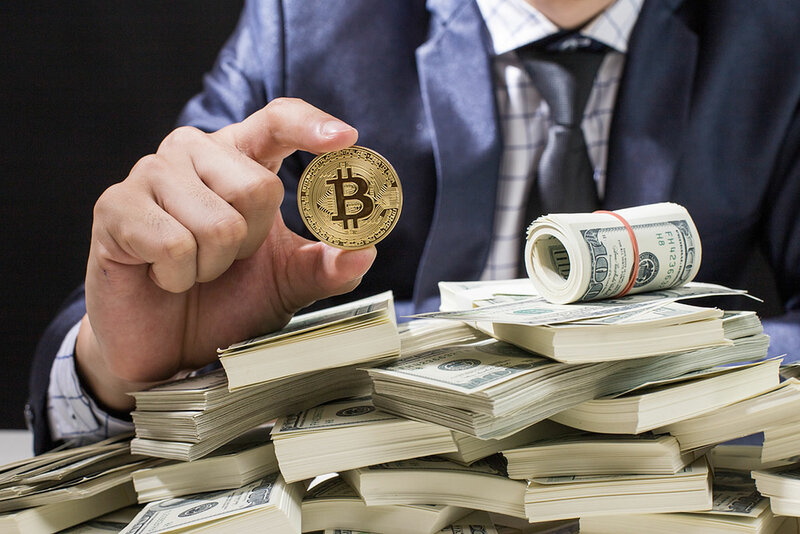 Many people use Bitcoin for buying illegal goods or services, because the operation can be carried out completely anonymously. According to FinCEN, every person, who holds Bitcoin or any other digital currency, can legally buy goods and services with it. There are a lot of supermarkets, restaurants, shopping malls, museums, galleries, pubs, bars, etc., which accept Bitcoin as a payment. Read more what can you buy for BTC here. It is important to note that investing in Bitcoin is legal only within certain jurisdictions. For example, the American cryptocurrency exchanges need to comply with various regulations, such as KYC (Know Your Customer) and AML (Anti-Money Laundering). Always remember that you need to go through a time-consuming procedure of the ID and bank verification. 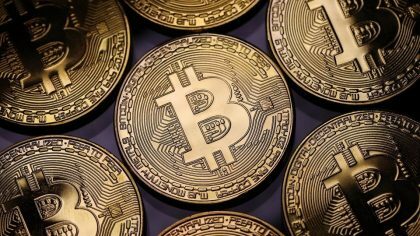 Almost all US states has issued an official warning that the investment in Bitcoin can often be risky. 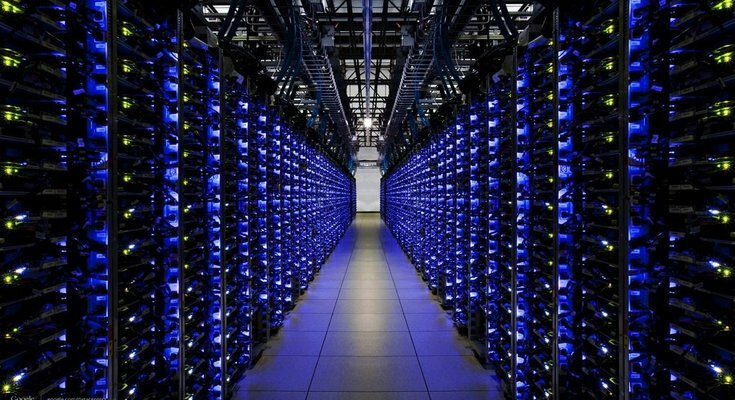 Bitcoin mining is often underregulated due to its complicated mechanism. For example, the US authorities have recently announced that Bitcoin mining could be a subject of some specific regulations and laws.